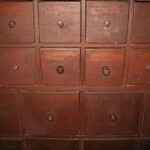 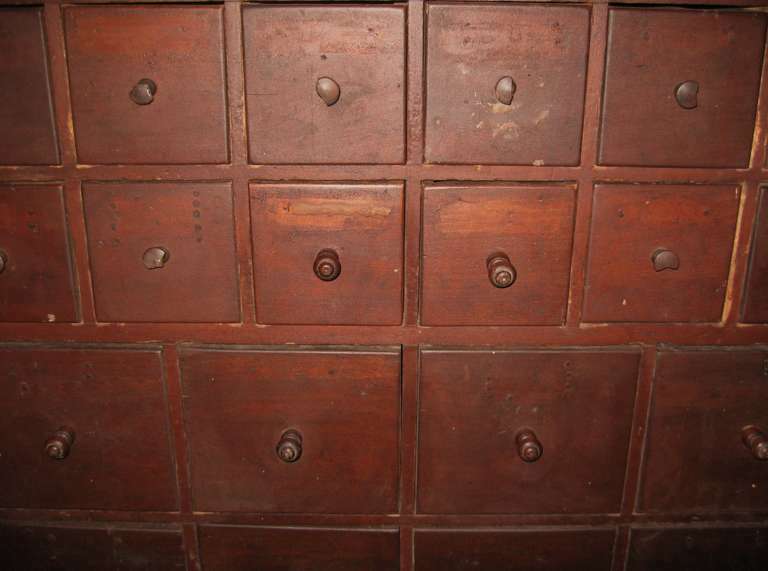 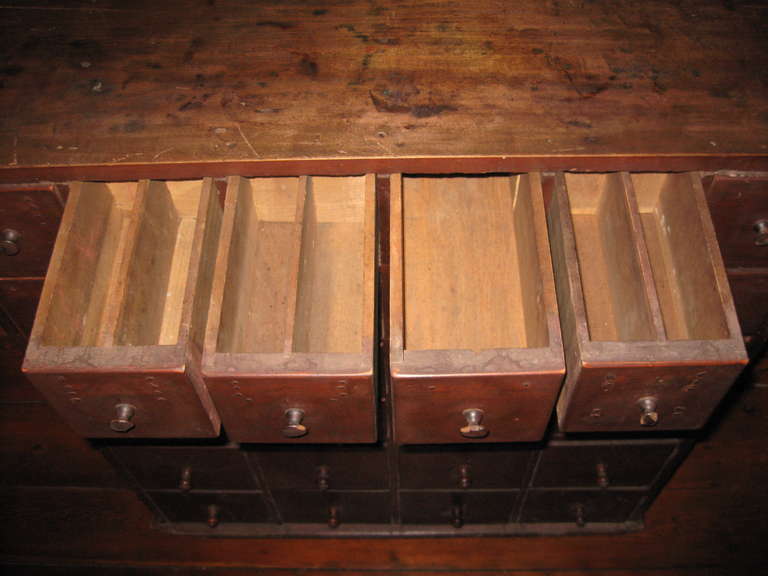 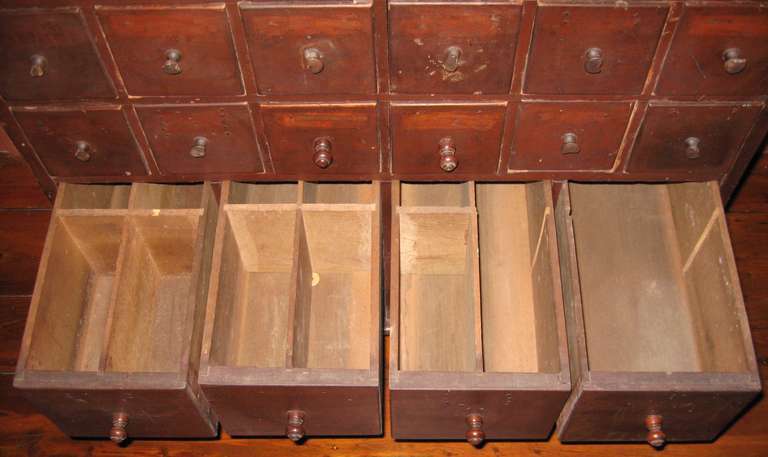 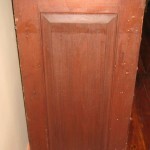 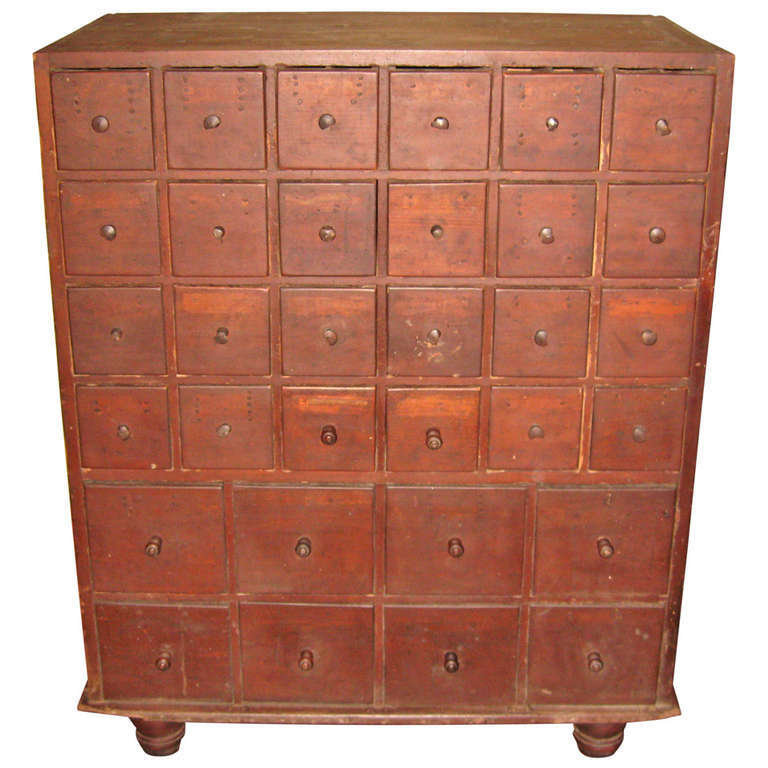 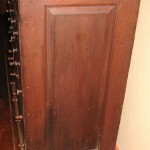 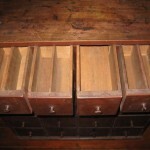 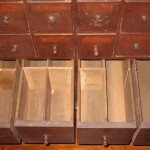 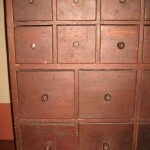 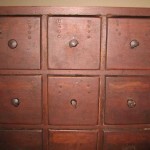 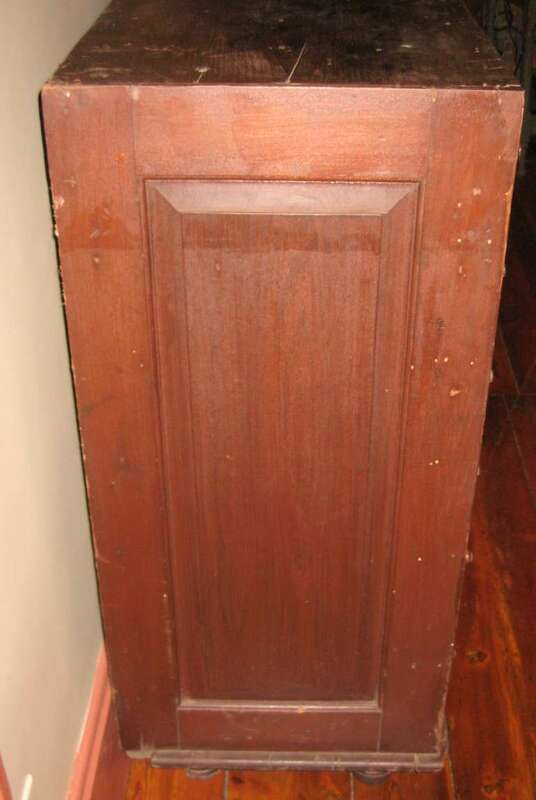 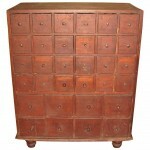 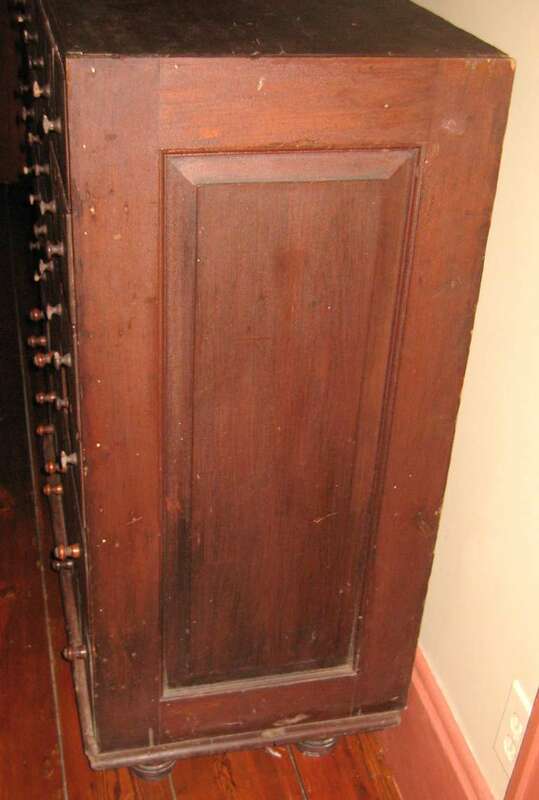 This is a Great 19th c. 32 Draw Apothecary Cabinet with Original Finish. 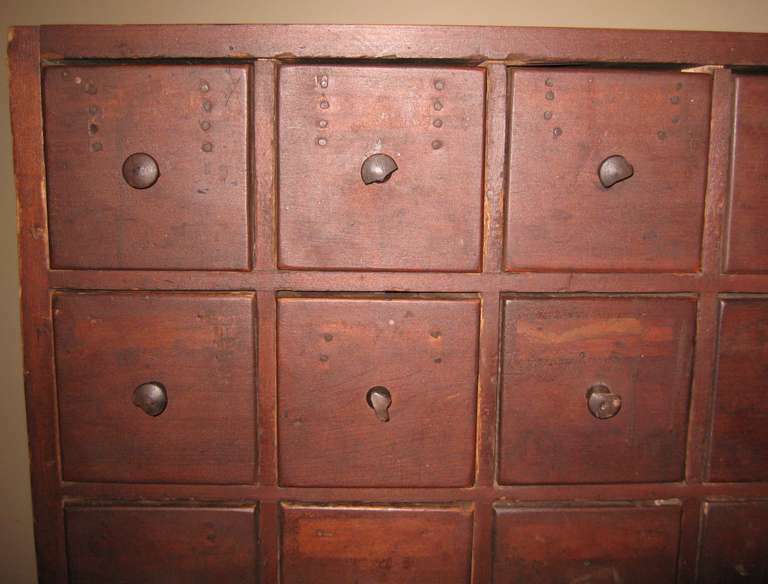 From the Hudson Valley of New York. 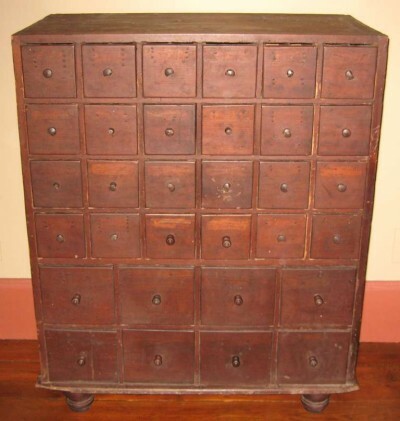 Great piece that can be used in a home or commercial space. 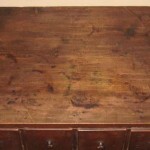 The patina is wonderful on this. 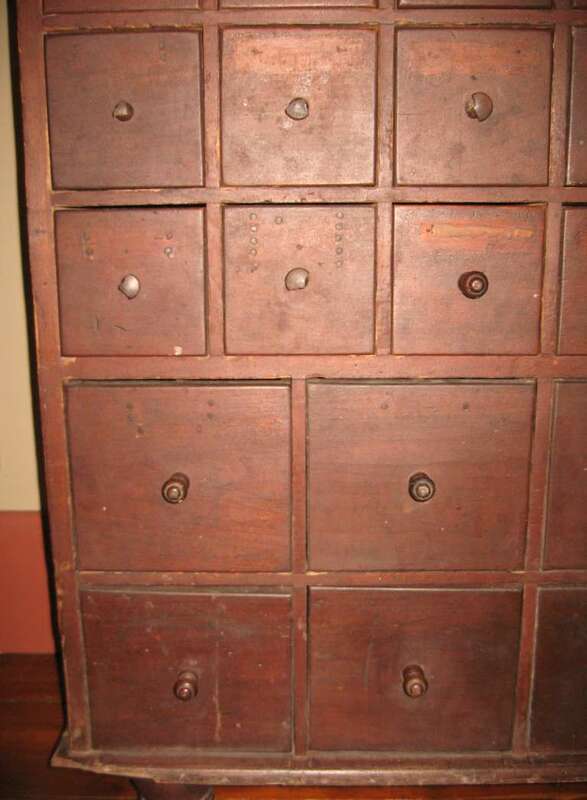 United States, Late 19th c.